Greater El Paso Tennis Assoc. Signup For Sets in the City! 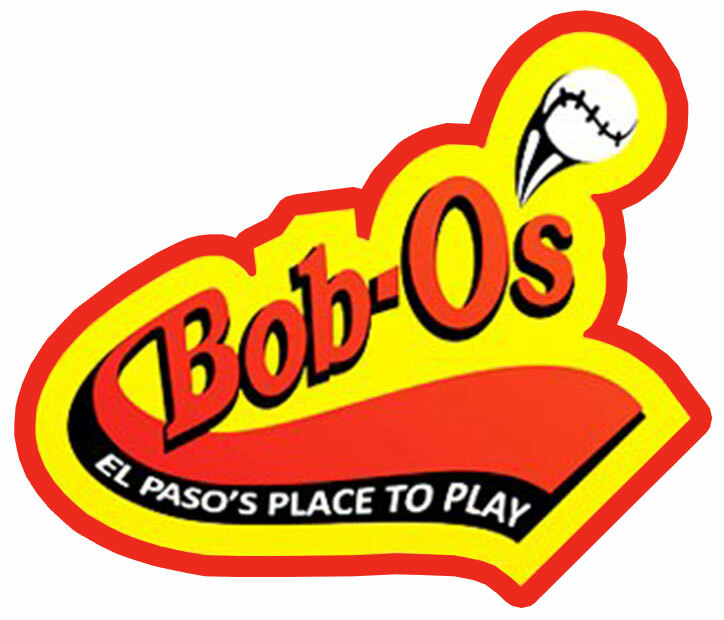 USTA Greater El Paso Tennis Assocation: Located in El Paso, Texas, USTA Southwest is a not-for-profit volunteer organization with over 13,000 individual members and 200 organizational members. 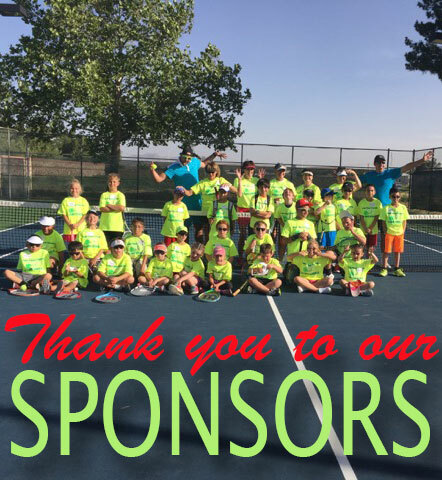 Since forming in 1912 as the governing body for tennis in El Paso County in Texas, we have been dedicated to building a pathway of tennis programs for beginning, recreational and competitive juniors, adults and seniors. 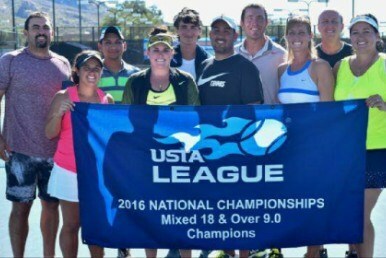 developing the growth of tennis in Texas. USTA Gepta Facebook page or follow us on Twitter.